So, it’s been quite a while since I last did a blog! Since starting Vision Wave Productions I’ve actually been working full time as well, which could get very busy at times. Most evenings after work I’d be editing, then on weekends I’d be out a wedding, or editing. This left me with very little free time for things like blogging. However, and here’s come the really great news – in November I finally escaped the clutches of full time work and started doing videography full time! This means I am able to concentrate on the little extra things like blogging, as well as actually being able to enjoy some free time. The first thing I thought I’d write about is how amazing it’s been this last few years.  Vision Wave Productions started almost by accident; I never really expected to have my own business. For a short time when I was younger I wanted to be a lollypop lady, because that meant I’d only have to work a little bit in the morning, and a little bit in the afternoon – clever right? But, and here’s the kicker, I wanted to drive a Subaru Impreza. My mum and dad used to ask how I expected to afford such a nice car while only working very little hours! Thankfully, I realised that this career path wasn’t going to get me any fancy cars. Anyway, let’s skip ahead a few years. Back in 2012 I graduated from Staffordshire University with a BSc in Film Production Technology. After graduation I decided to go out and buy myself a fancy video camera. I had no idea what I was going to use it for, but I thought it would be fun to have one. It didn’t take long for the camera to be put to good use; I was working for The Drifters at the time so I ended up using the camera to film various interviews and concerts. This also meant that I had to expand my equipment, so I was buying microphones etc. In early 2013 I got an email from one of the film staff at Staffordshire University and they’d had a couple get in touch for recommendations for a student or graduate to film their wedding. That person ended up being me! I’d already edited a few weddings during my time working at another local company, so it was a perfect opportunity for me. Vision Wave Productions was born. 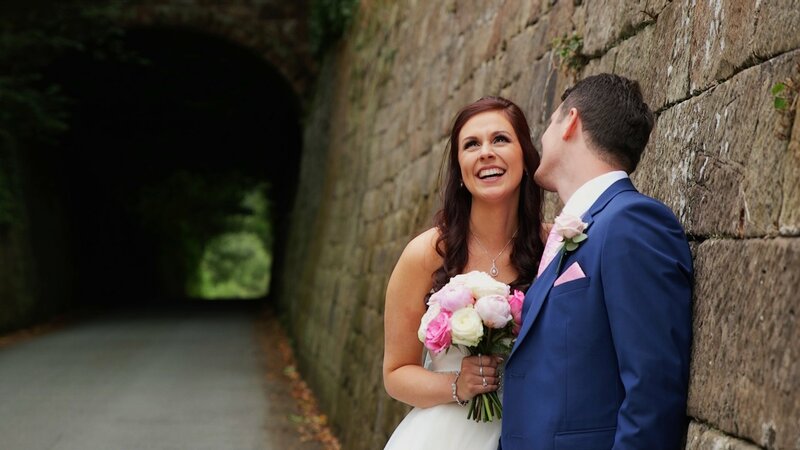 My very first was Joanne & Jonathan’s wedding at The Moat House, Acton Trussell. I loved it! I ended up with three other weddings that year, and it was a great start! 2014 was significantly better with a grand total of 10 weddings; this year I had a few trips to venues like Moddershall Oaks, The Moat House Stoke and Slaters Country Inn – a venue that I visit every year. 2015 had me filming 20 weddings altogether. I couldn’t believe that I’d been able to double my bookings every year so far! This year was the first year that I visited the lovely Heath House in Tean. The Heath House is one of my absolute favourite venues to work at! I had the very good fortune to visit a couple of times throughout the year. 2015 also saw my first Marryoke video – take a look if you fancy a laugh. I was contacted in September by a charity called Gift Of A Wedding who arrange weddings for people with terminal illnesses, and it was a real honour to capture Patricia and David’s wedding. 2016 is when things started to get busy, but I also turned some away because they clashed with my job. The year started with a very special wedding, it was my mum and step dads wedding at The Upper House; a bridesmaid, videographer and took a few snaps during the day too, it was mental – but it was great fun! I think 2016 saw the greatest improvement in my films. Partly because I’d finessed my style but I also majorly upgraded my camera! Being part of so many amazing weddings in 2016 was fantastic. I’m going to mention more of these weddings in detail in some of my future blogs. 2017 was another crazily busy year for me, on top of that I had my own wedding in March! The year started with Jodie & Adams wedding at Hoar Cross Hall, and less than a week later it was my turn to walk down the aisle. We got married at Rowton Castle in Shropshire! Many people have asked how I filmed my own wedding, but of course I didn’t. I asked another local videographer, who I went to university with to film the day, and I edited it. We then jetted off to Hawaii, and I came back ready and refreshed for the rest of 2017. I had 32 weddings for the rest of the year, so working full time as well was pretty exhausting. I enjoyed every minute and I was very relieved to finally leave behind the day job in November. Now, it’s 2018 and I’m ready and raring to go! I’ve got what looks to be another busy year ahead and I can’t wait to get started.